The Conversation: Denver 450 and 250 Podium April 14, 2019 Watch the post-race press conference from round 15 of Monster Energy AMA Supercross. The Weege Show | Denver SX April 14, 2019 Jason Weigandt breaks down round 15 of Monster Energy AMA Supercross. 3 on 3: Champion Predictions April 11, 2019 JT, Matthes, and Weege give their predictions on the 2019 supercross champions. 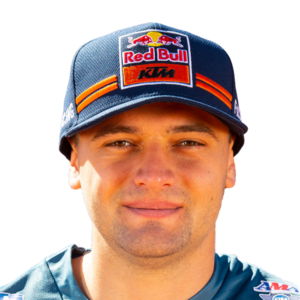 450 Words: Webb versus Musquin April 1, 2019 Is a brief flair up just the beginning or just a lesson? Between the Motos: Interviews and Statements Following Seattle March 25, 2019 Webb interview, and statements from the FIM, and Musquin’s team manager on the penalty.